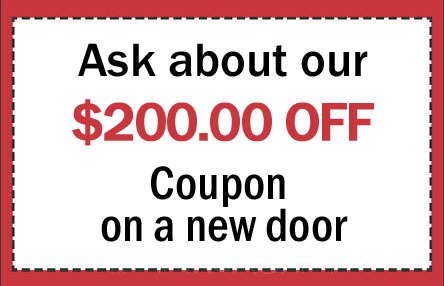 If you've answered yes to any of the questions, it is time for you to purchace a new door for your garage. 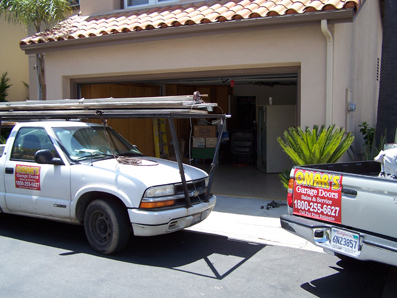 Omar&apos;s Garage Doors provides a wide range of garage doors and garage door services. 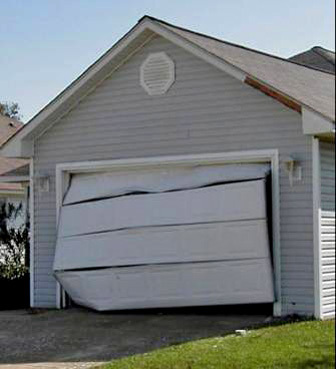 We'll help you choose the right door for your garage and then come to your home and install it, so you don't have to lift a finger to get a new door that both looks great and works perfectly. 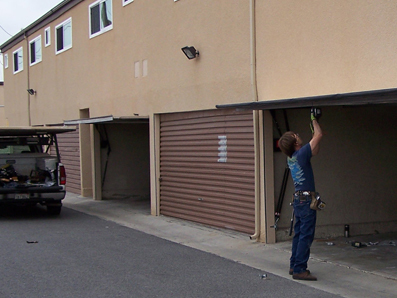 When you call Omar's Garage Doors, you're assured a garage door expert who can field all your questions and concerns. We offer competitive rates and are fully licensed and bonded. The quote you receive from Omar's Garage Doors price you'll pay and we'll never tack on any hidden fees or prices mid-job. 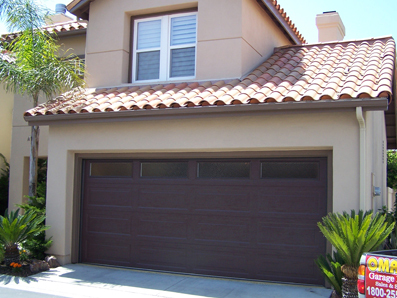 Get a great new garage door today, call Omar's Garage Doors now. Omar's garage doors are manufactured to specific high quality standards to ensure you have a product designed to last many years. Consult your sales professional for additional information. 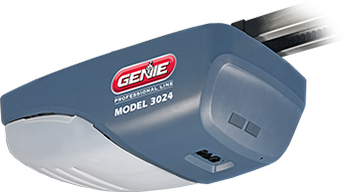 We use Genie Garage Door Openers. 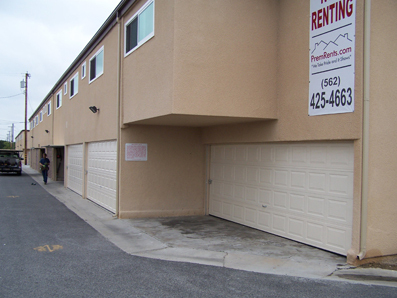 Quiet, soft start and stop for less wear and tear on garage door. Long-lasting, reliable dual pinion drive system. Quick connect wiring for quick and easy installation. IntelliTech, quick and easy setting.